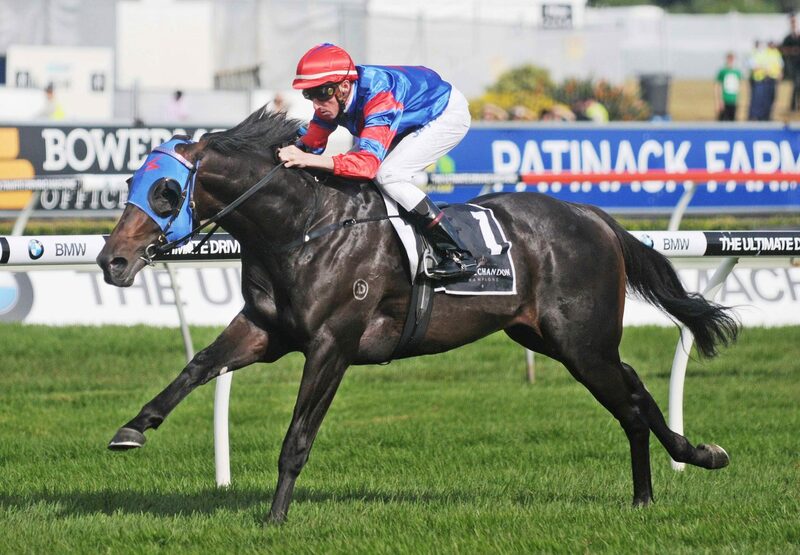 Five-time G1 winner Pierro, regarded by many as one of the greats of the Australian turf following a stellar career that was drawn to a close last Saturday, will join the roster at Coolmore Australia for the 2013 breeding season. 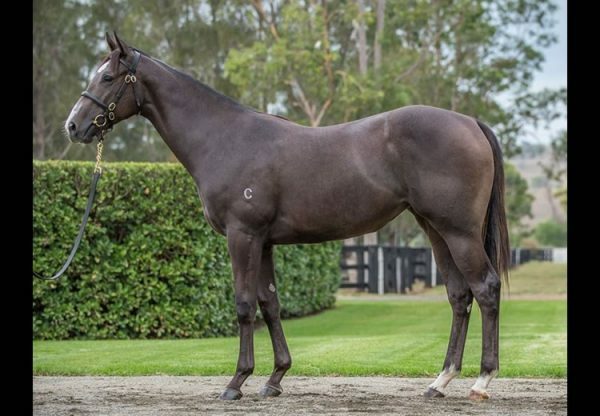 “We’ve followed Pierro’s career very closely ever since he made his debut and we’re thrilled that he is joining what is already an exceptional line up of stallions here at Coolmore Australia,” said Coolmore’s Michael Kirwan. 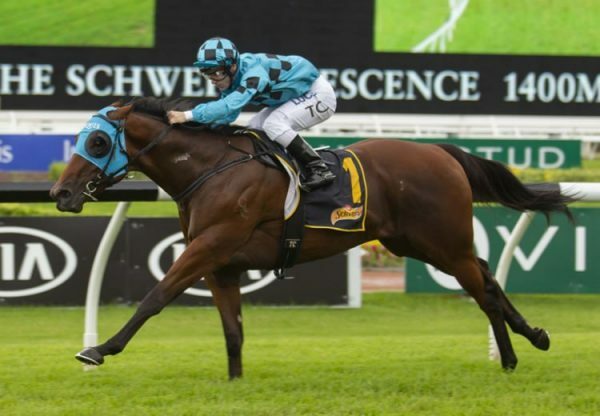 “He was a truly brilliant two-year-old equally effective at all distances from 1000 to 1600 metres. No other horse since 1970 has managed to secure the two-year-old Triple Crown while remaining undefeated through his first season and I understand that he’s the only Triple Crown winner to go on to win two G1 races at weight-for-age as a three-year-old. 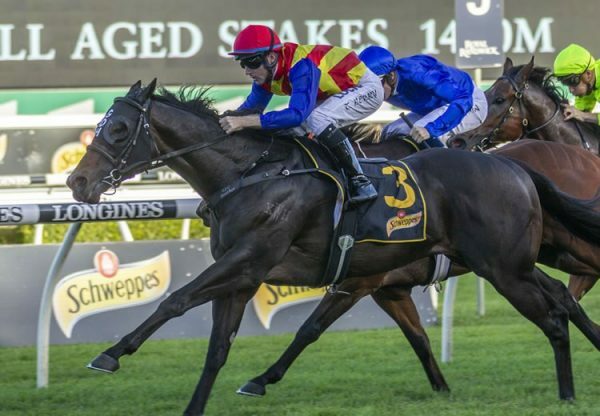 Greg Kolivos, whose colours Pierro carried with such distinction throughout his racing career is delighted to see Pierro become part of a stud operation that is synonymous with sire nsuccess. “On the race track, Pierro provided me, my wife Donna and son Alex, with many wonderful days” said Kolivos. “He is a champion in every sense of the word and we are now very much looking forward to a new, exciting chapter in his career”. 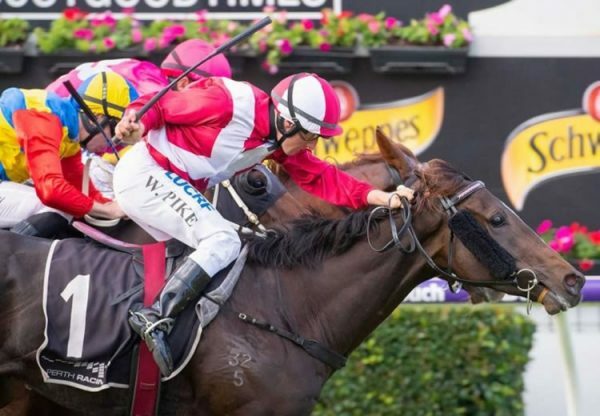 Regarded by champion trainer Gai Waterhouse as the best she has ever trained, the son of Lonhro retires with 11 wins from 14 starts, including 5 at G1 level for earnings of $4,536,630. A fee for Pierro will be announced in due course.